Fraternity Spirits is bringing its new Licor de Horas Chocolate spirit to TFWA Asia Pacific exhibition, Singapore, 10-14 May. Licor de Horas Chocolate is a neutral-spirit based, rich and creamy chocolate liqueur presented in a 75cl gold bar shaped bottle, complete with the 999/9 gold standard symbol. 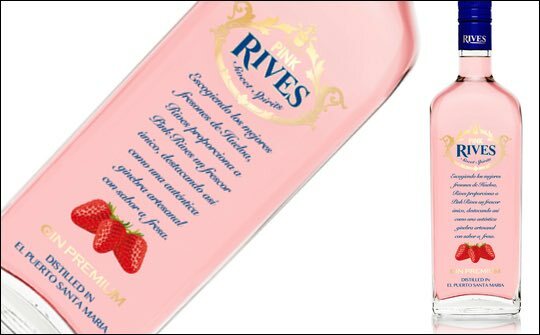 The Rives range is extensive and also includes new Rives Pink Gin and Rives Special Gin as well as Conde De Cuba rums, various fruit liqueurs and the Tropics range of cocktail syrups, mixes and juices. Buyers are invited to visit the Fraternity Spirits stand during TFWA Asia Pacific daily between 15.00 hours and 18.00 hours to sample a range of Tropics Cocktails.